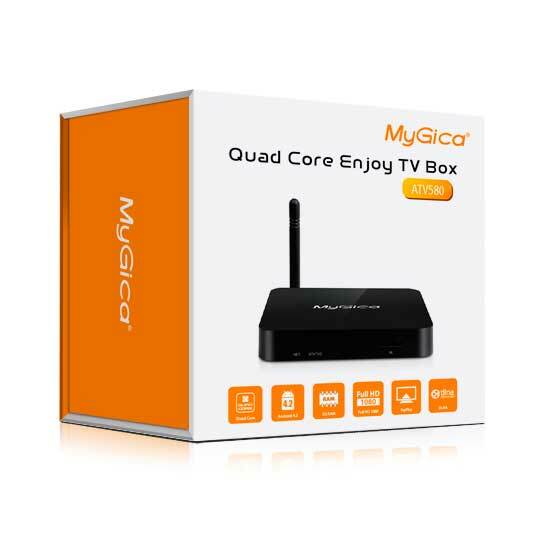 MyGica ATV580 Quad Core Box features Quad core Cortex A9 processor,1.6GHz~2.0GHz and Android 4.2 OS. 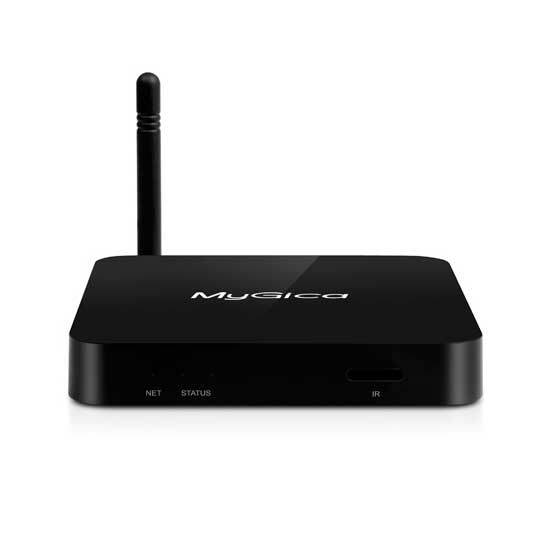 It is equipped with 2GB DDR3 RAM, 4GB NAND Flash, 802.11b/g/n network and Bluetooth to ensure its performance more stably. 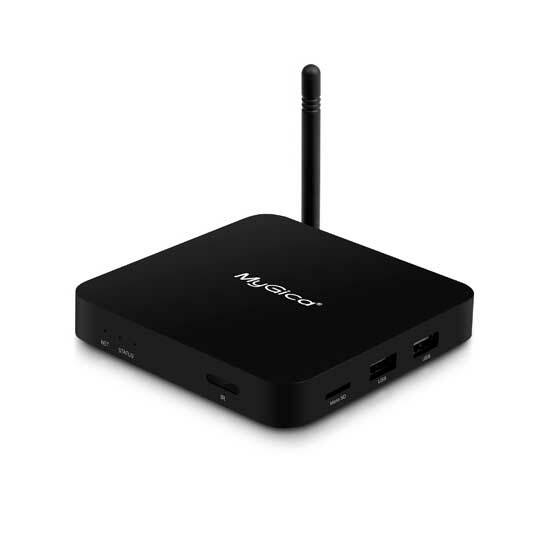 Only to connect the Quad Core Nano Android TV box ATV580 with your HDTV, and connect with power supply, your HDTV can directly become a smart Android PC. 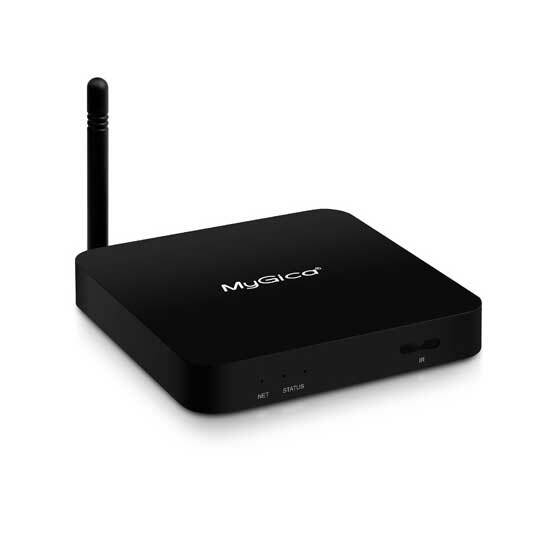 With the Android TV Box Quad Core ATV580, you can surf the internet via WiFi, communicate with your friends via SNS applications, enjoy online movies, a internet browser with big view, music and photos with your families and friends.